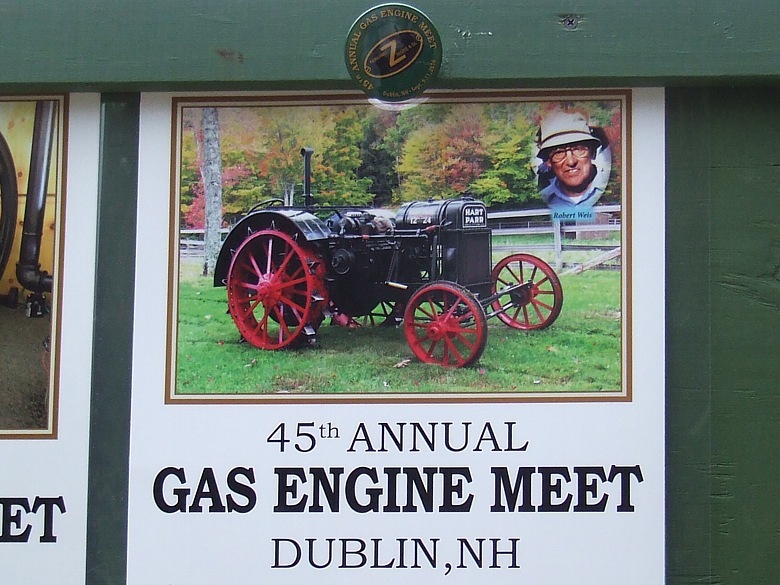 All Enjoyed the 45th Annual Dublin Gas Engine Meet!! 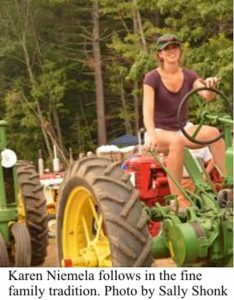 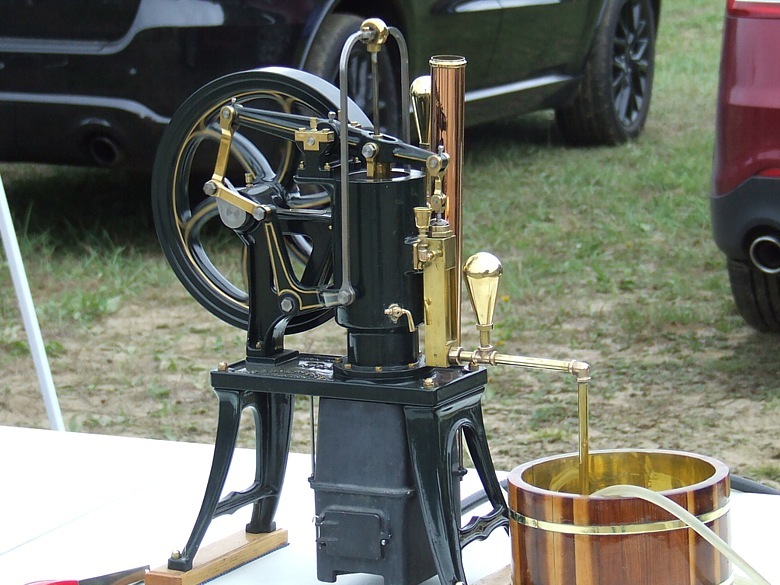 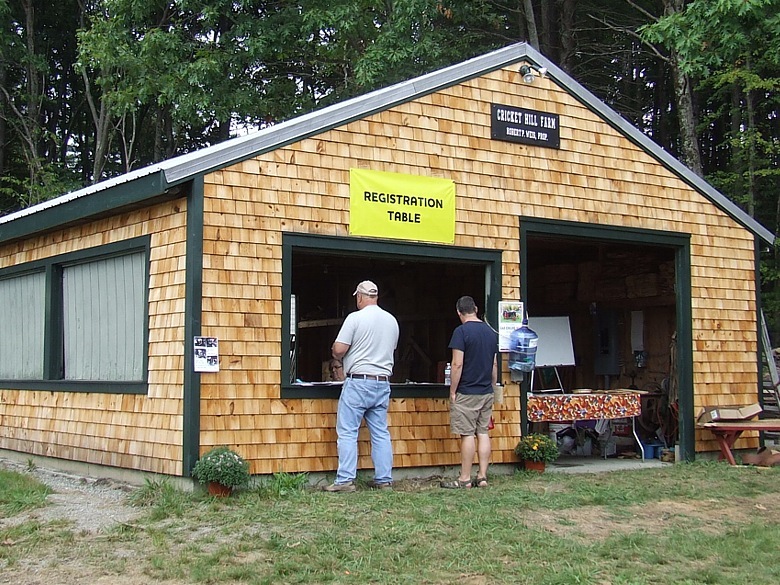 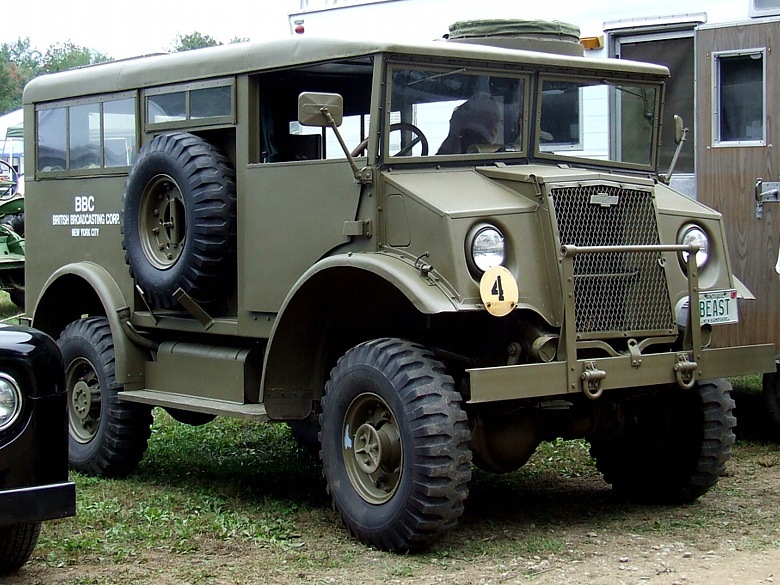 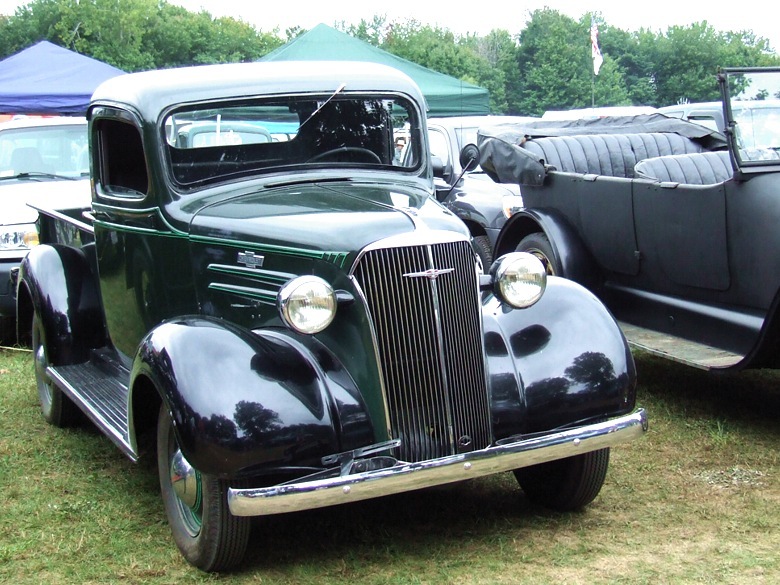 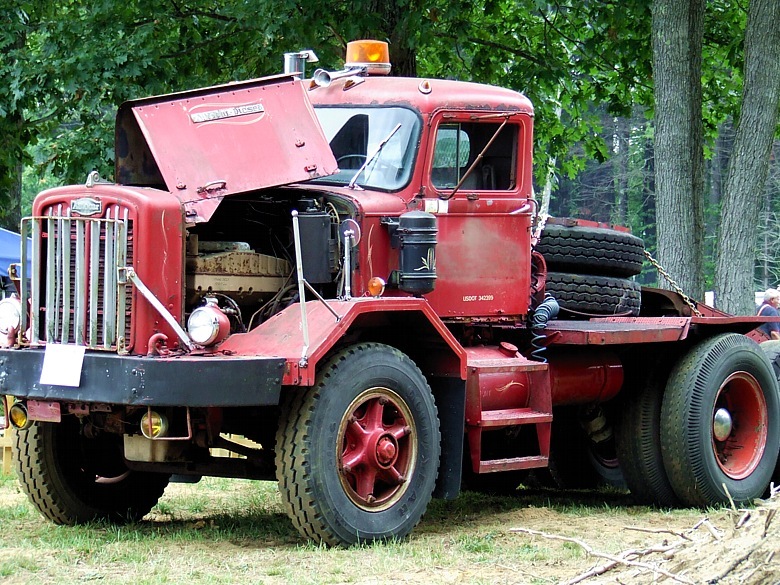 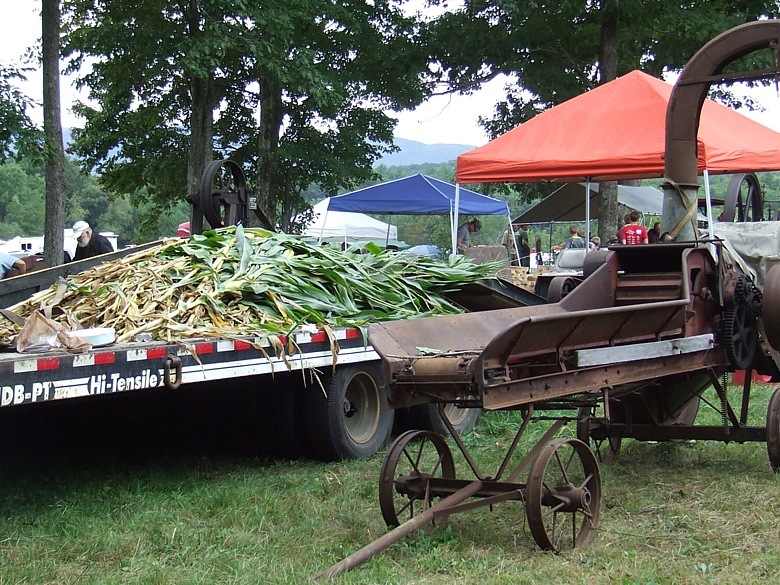 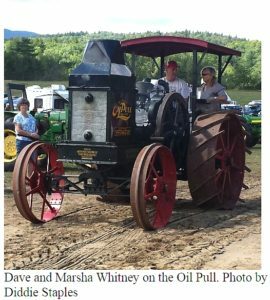 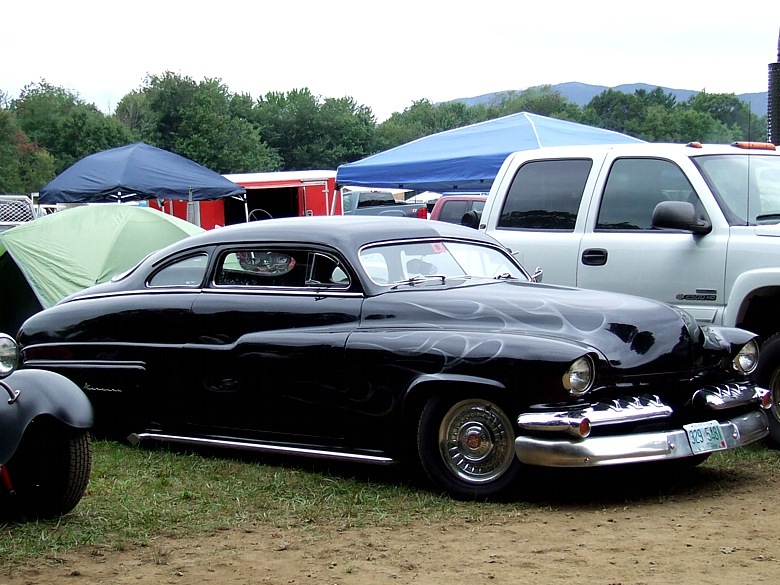 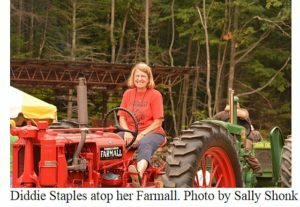 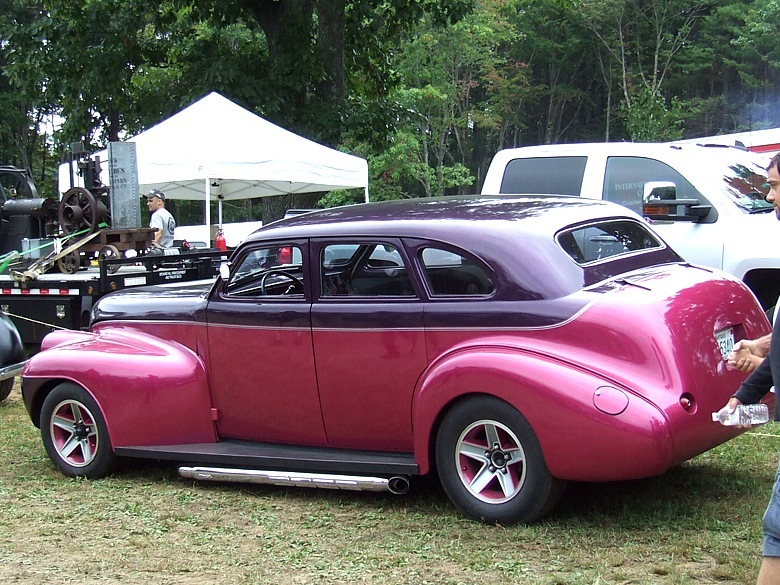 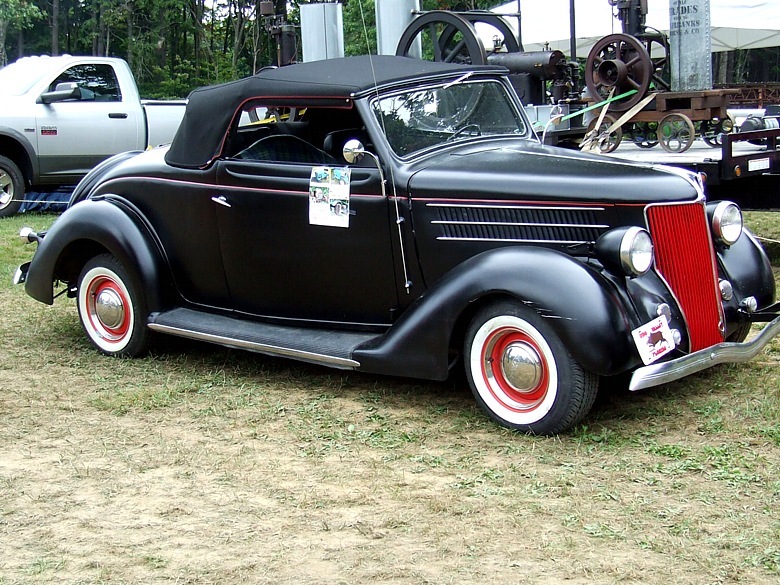 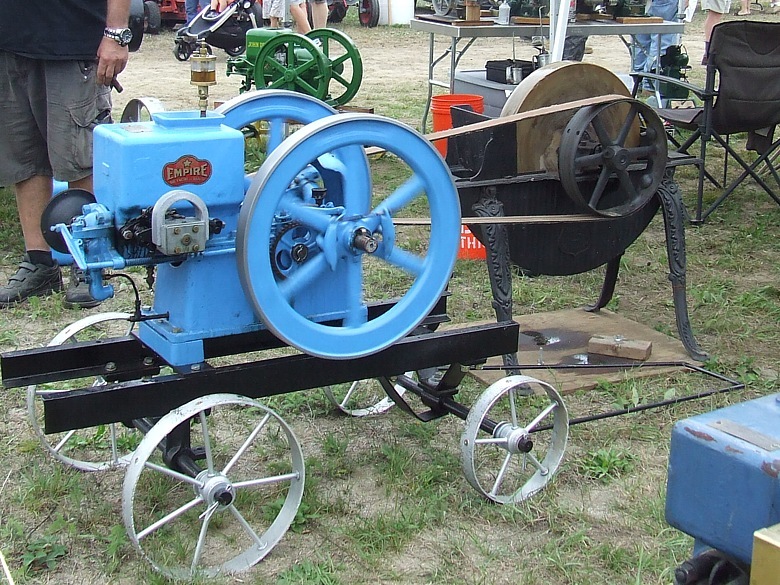 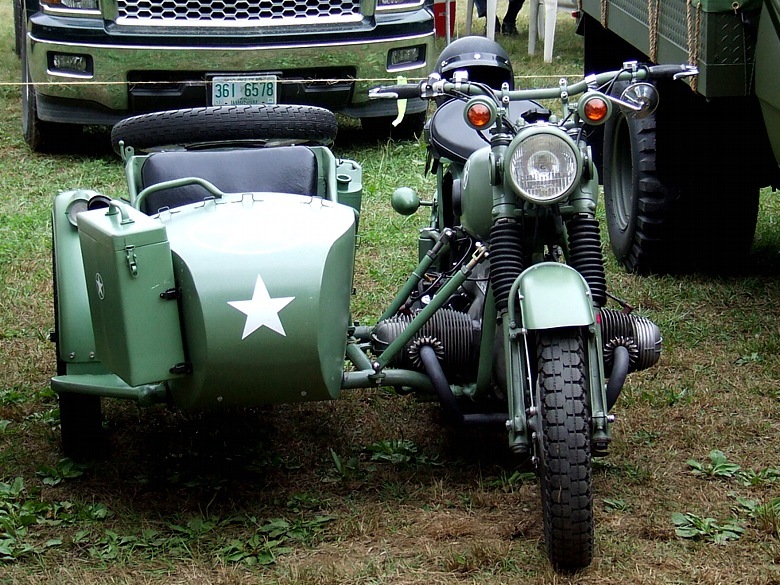 The 45th annual Dublin Gas Engine Meet was held September 9 through the 11th. 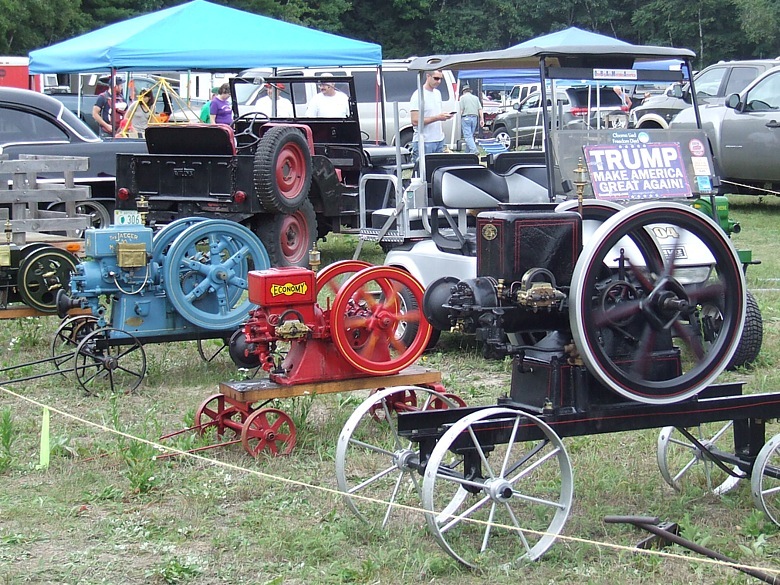 A variety of gas engine displays, cars and tractors decorated the field at Cricket Hill Farm. 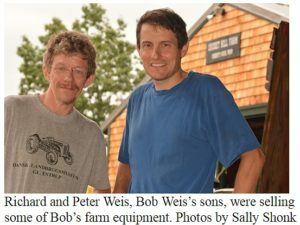 The show was in memory of Robert Weis who hosted the event for more than 40 years. 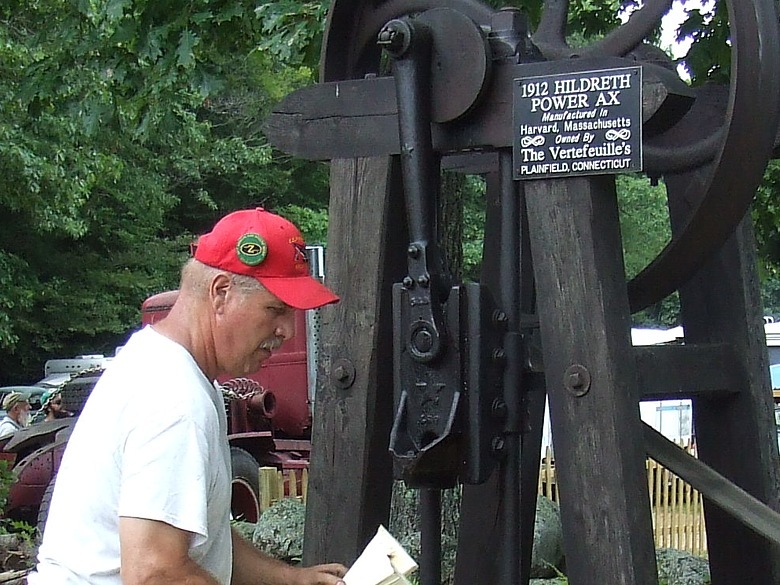 There were several working gas engine displays, including a shingle mill cutting wood shingles. 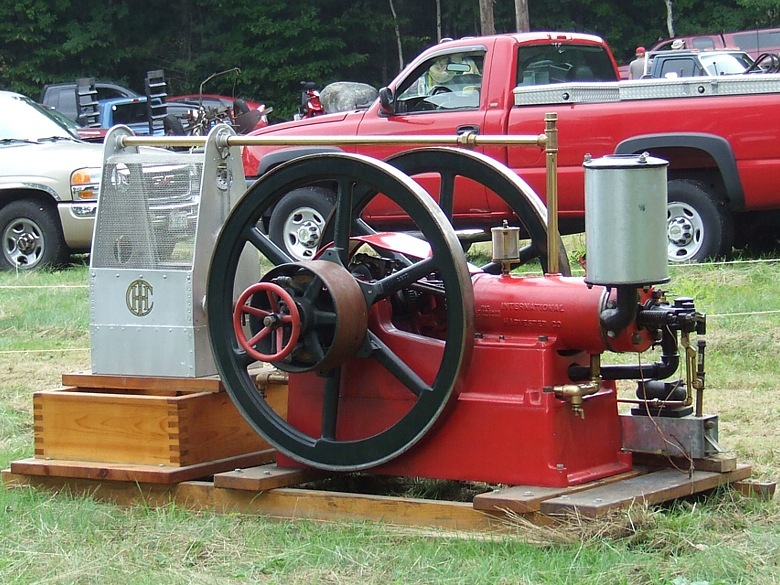 This display included a branding machine, which burnt the emblem of the meet and the year on the shingles. 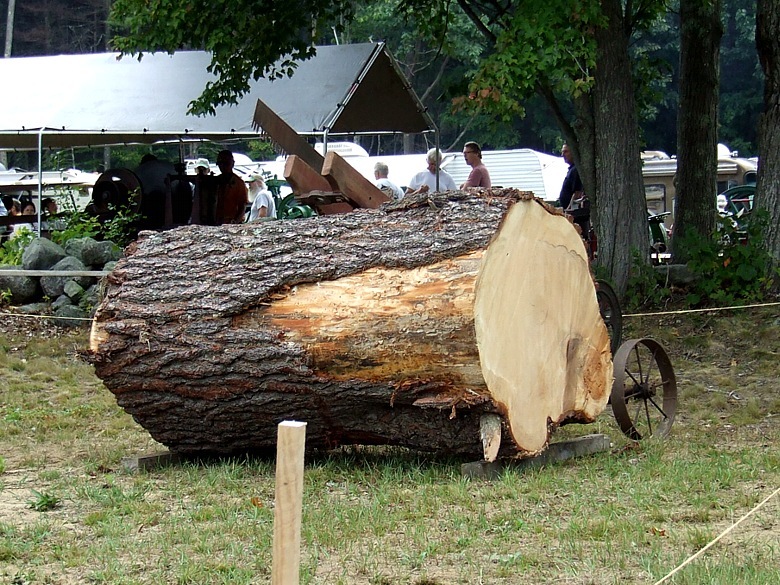 There was also a corn-stalk chopper, a wood splitter, Baker fan and a log saw that was cutting a huge log! 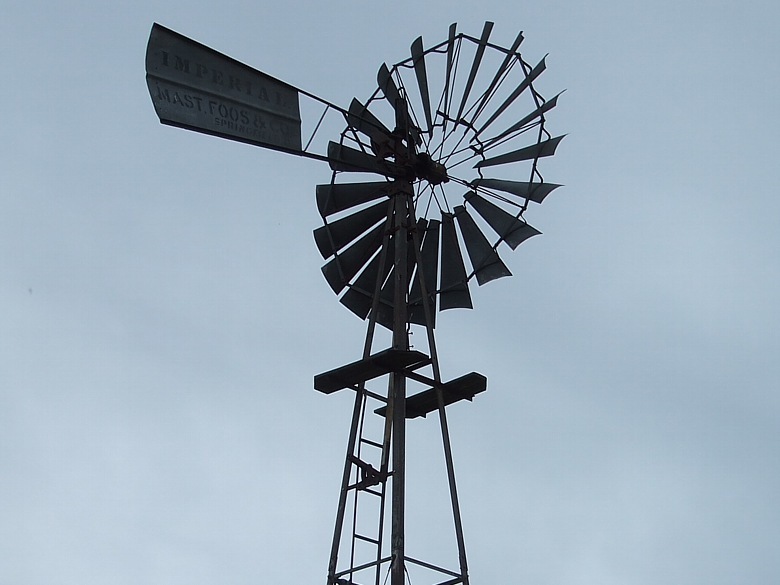 Also up and running was the windmill. 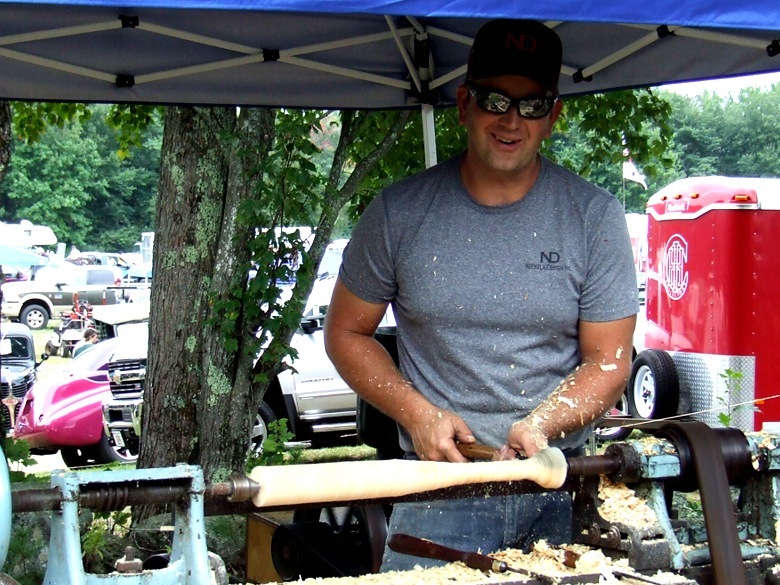 The children enjoyed watching a lathe make wooden bats (as available, the children were able to take one home). 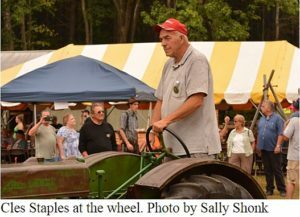 The children also enjoyed the toy-filled sand pile along with rides around the field in the barrel cars. 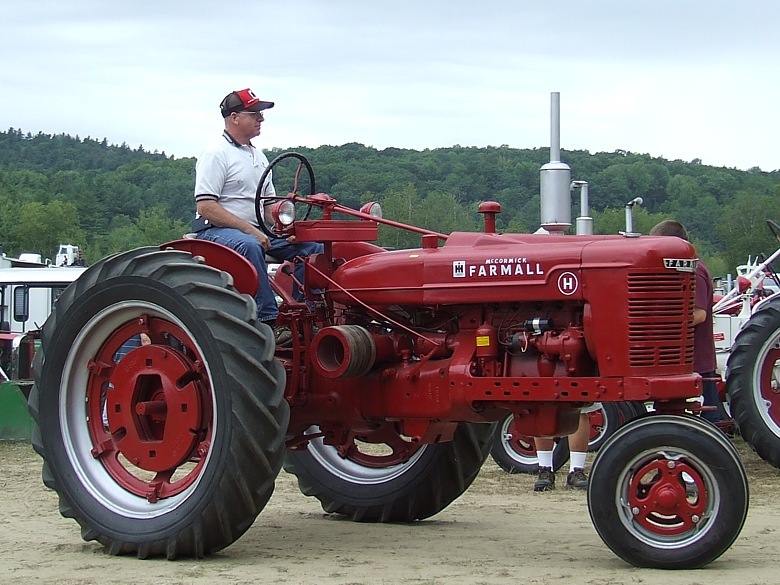 A tractor parade was held on Saturday and Sunday with Bart Cushing giving a brief history of each tractor. 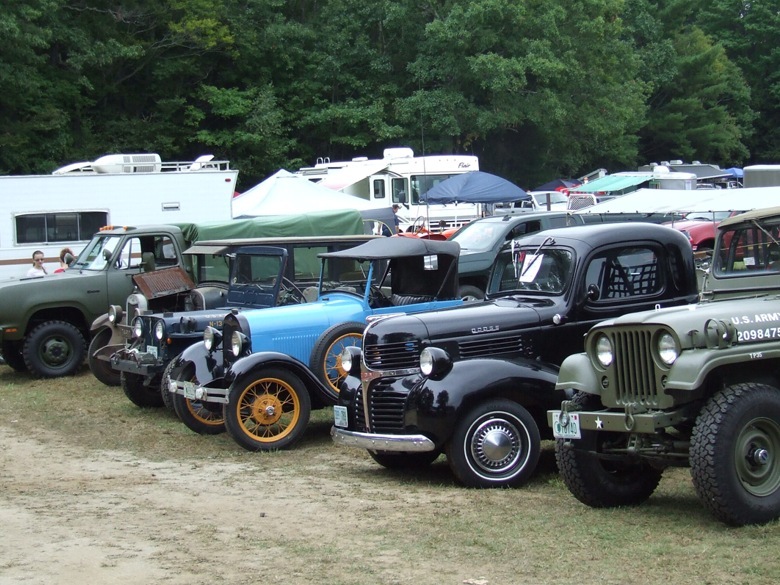 Thank you to all who came to the meet. 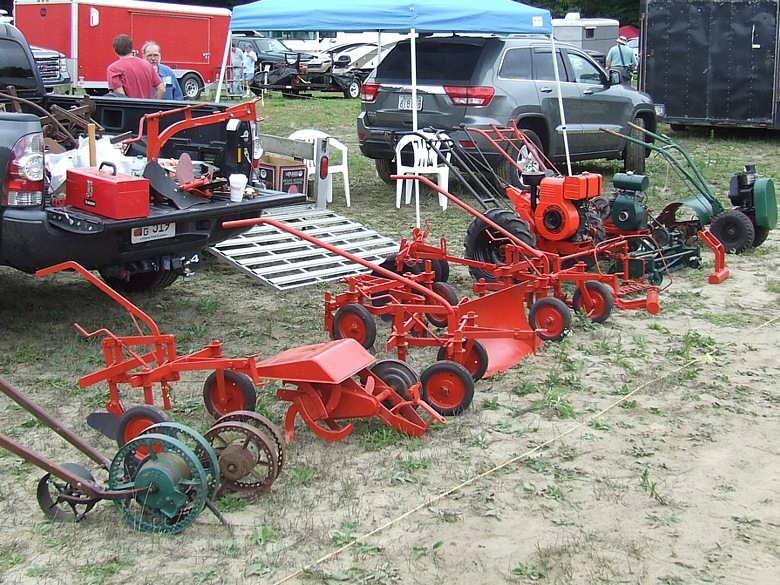 For some it was a walk down memory lane. 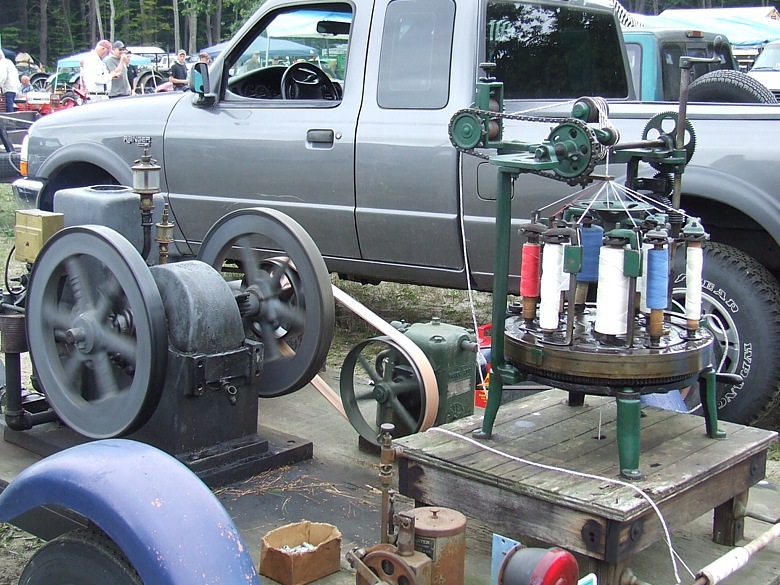 For others it showed what our ancestors had to do in order to accomplish many tasks we take for granted today. 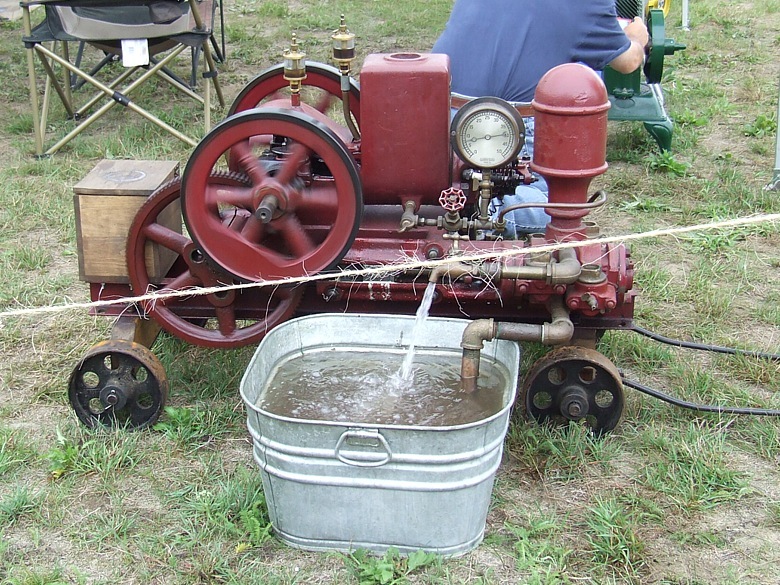 Below are some of these images. 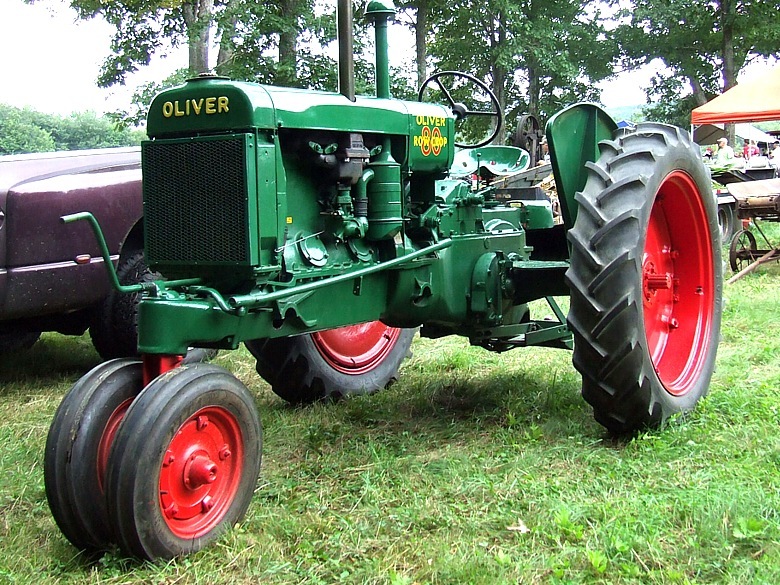 Please click first image for slideshow.